Information about The Gambia and the ebola outbreak. Our Managing Director Chris Rowles is in The Gambia this week working with our resort team and hoteliers on the set-up for the new winter season. Chris has had several high-profile meetings in The Gambia, including with the new British Ambassador and UNICEF. Chris has been our managing director at The Gambia Experience for 15 years and has been visiting The Gambia for more than 25 years. Here, he shares some thoughts from his October 2014 trip in what is proving to be a very difficult time for the small West African nation. "As usual during October, I am currently visiting The Gambia before the winter season begins and I must say it is refreshing to escape the UK media hype currently surrounding the Ebola virus. Although only present in 3 of 18 West African countries, The Gambia is at risk of becoming an unfortunate victim of belonging to West Africa - despite being completely Ebola free, surrounded by Senegal whose borders are closed to affected areas with no flights from affected countries. 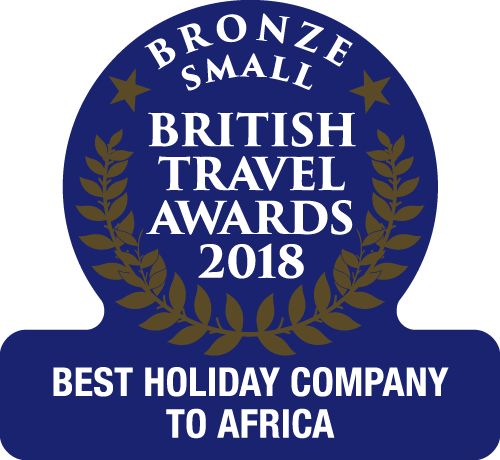 Read more from Chris about the latest developments and why The Gambia is still a fantastic, safe, Ebola free holiday destination.